As you race from class or work to the gym, there are most likely a few things on your mind: Is working out today really worth it? Do I have the time for this? Yes! When you’re struggling to find the motivation or desire to work out, one of the best things you can do is commit to a workout program. When you’re part of a workout program, the instructor and other students will help keep you motivated, and, best of all, you don’t have to think about what you’re going to do at the fitness center that day! You simply show up every day and do what the instructor says until you get the results you want. Read our blog post today for five different workout programs in Columbia that you can try, and sign up with Fit Central today! Your first class is free. You’re already struggling to find the time to work out, so why not commit to an exercise program that takes your time into consideration? The Power Hour class at Fit Central is just what it sounds like — one hour packed full of powerful moves that will make you feel strong and capable. Expect lots of resistance, cardio, and strength training. Fitness isn’t just about looking good in the gym and bench pressing your body weight or more. A gym membership should be a way of life — and it should improve how you perform when you’re well outside of its walls. The Functional Fitness class in Columbia focuses on movement instead of muscles and will help you tone up for the real world. HIIT classes have gotten a lot of attention in recent years for their superior strength and conditioning workouts. HIIT stands for high-intensity interval training, and you can trust us when it says high intensity. It’s nothing you can’t handle though, so learn more about the HIIT class at Fit Central and sign up today. If you think yoga is just for carefree spirits who aren’t interested in toning up, think again. Each asana you move through during yoga classes at our Columbia fitness center will strengthen and tone your muscles, improve your flexibility, and calm your spirit. Committing to a workout program with regular yoga practices is a good way to round out your workout routine. If you haven’t tried a Les Mills workout class before, now is your time! A Les Mills BODYPUMP class will have you sweating from start to finish and seeing results in no time if you commit to the workout program. When you join our gym for Les Mills classes, you’ll enjoy expert, passionate trainers to help you feel strong. 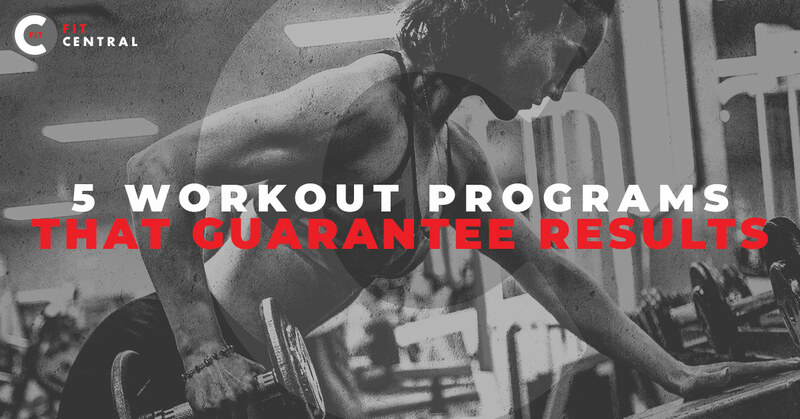 Ready for a workout program that matches your busy lifestyle and gets you results? Group fitness at Fit Central in Columbia is the answer. Take your health and fitness to the next level when you get a gym membership with us. These workout programs will get you results, and we’re a gym with child care! Join today and get your first class free.